If you’re looking for something specific that isn’t here? Call us on 01629 814 434 or email us at info@villageaid.org to let us know. 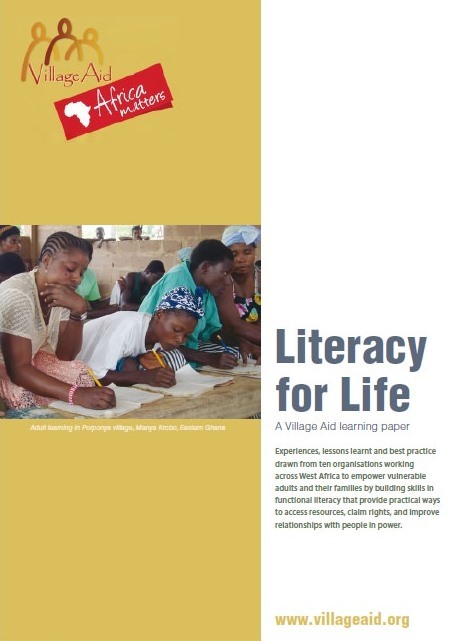 A Village Aid learning paper and report into the reflect literacy, and how we apply this to ensure our beneficiaries are at the heart of our programmes. 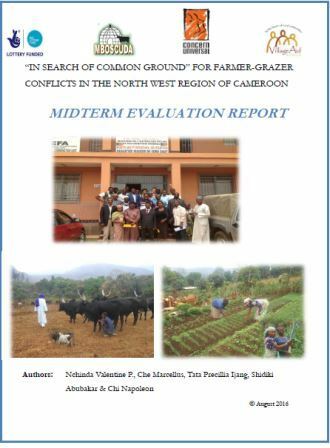 A Village Aid midterm evaluation report on our conflict mediation work in North West Cameroon.